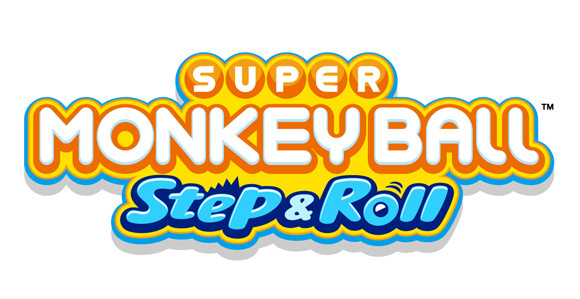 Super Monkey Ball: Step & Roll uses the Wii Balance Board to offer up an all-new party game for the Nintendo Wii console. 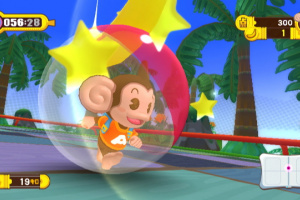 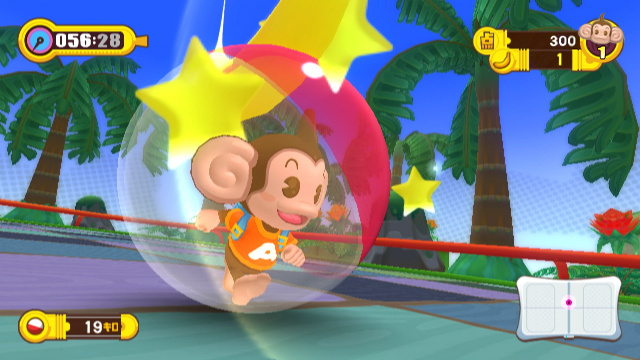 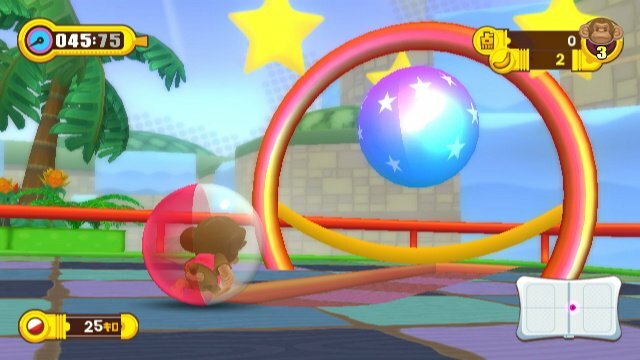 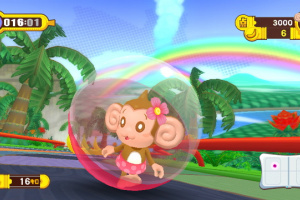 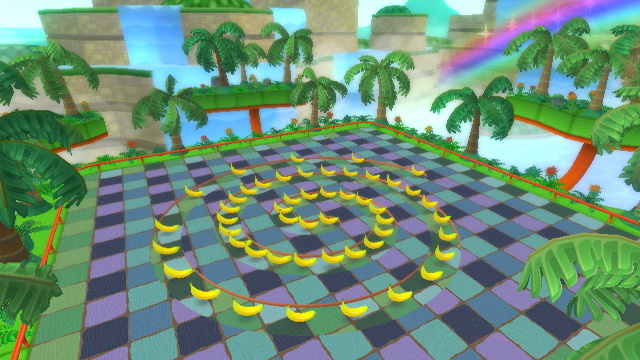 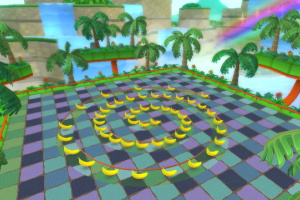 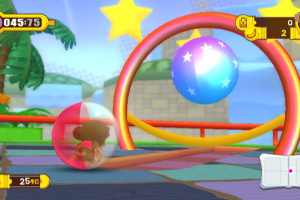 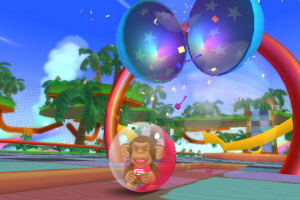 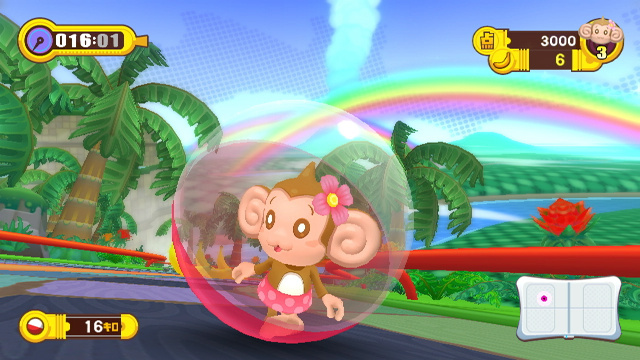 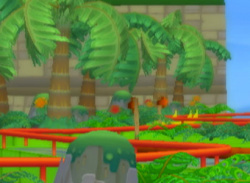 You'll have to tilt and lean your way around a multitude of new Monkey Ball courses. 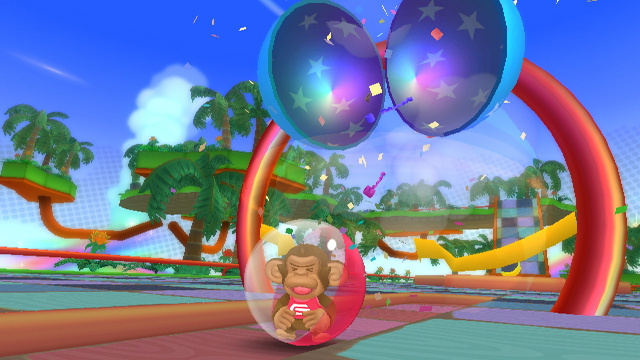 Monkey Target, Dogfight and Race are the best party games in my opinion.